Bernie Sanders has inspired thousands of supporters to express interest in running for political office. After the Vermont senator made an impassioned plea with his supporters during a Thursday night webcast to carry the “political revolution” forward, his campaign released a statement claiming that nearly 6,700 of his people said they’d be interested in seeking elected office. 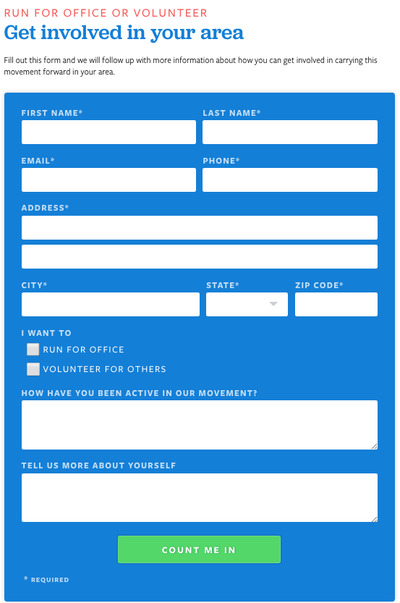 The supporters went to a portal on Sanders’ campaign website, BernieSanders.com/win, and signed up to receive more information about running at the local or state level. 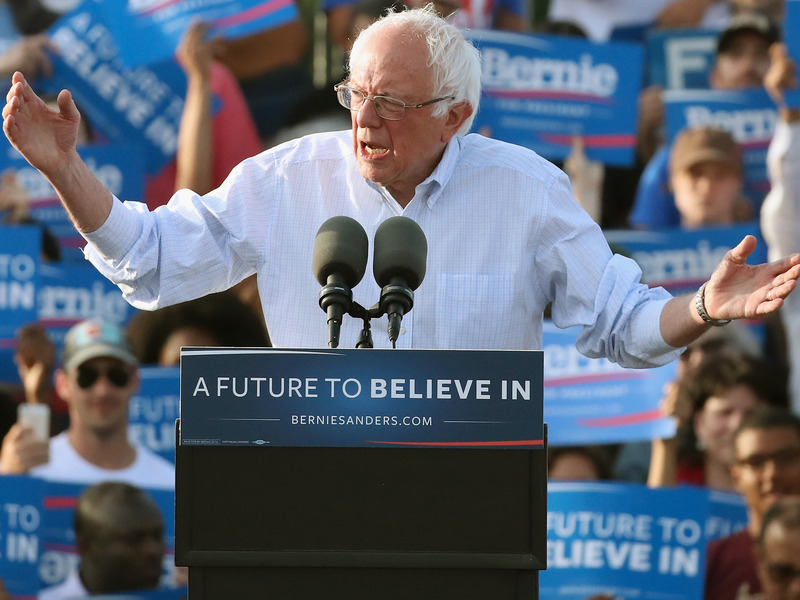 The campaign said roughly 11,000 expressed interest in either running or volunteering to help other Sanders supporters run. 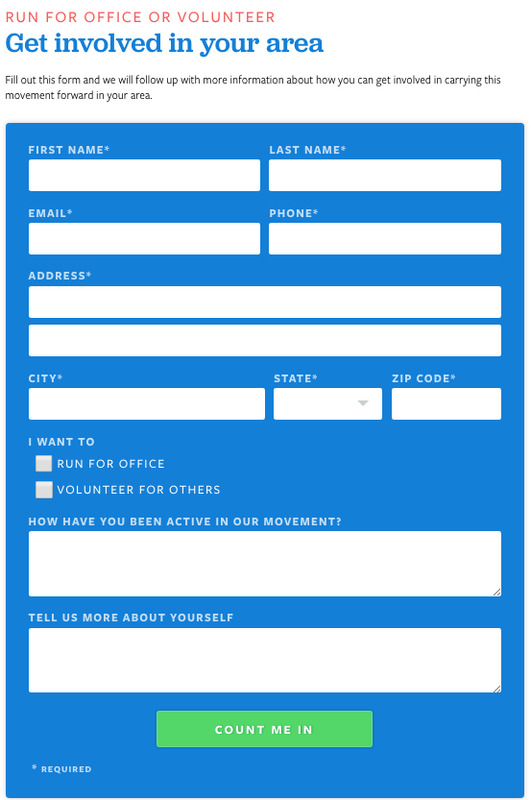 To express interest, supporters only had to enter their name, email, phone number, and address, and select if they wanted to either run for office or volunteer for others. Supporters were also given the option of answering how they have been involved in Sanders’ movement and to provide more information about themselves.